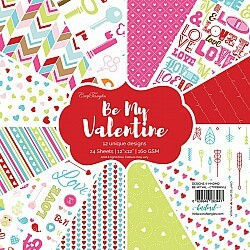 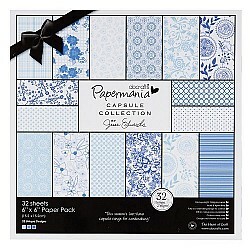 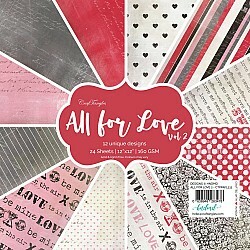 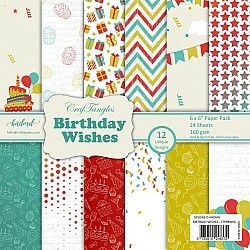 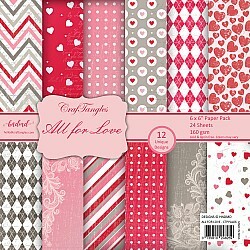 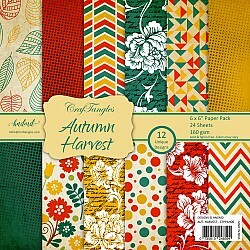 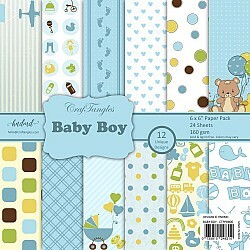 Check out Multibrand Patterned papers that can be used for paper crafting and card making here. 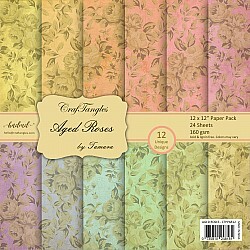 12 unique designs Consists of 24 sheets 2 sheets of each design Size 6"x6" 160 gsm Colours .. 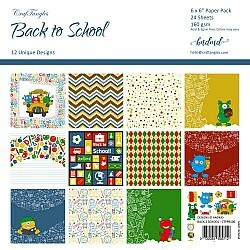 It's that time of the summer that kids have to go back to school and this paperpack showcases the di..